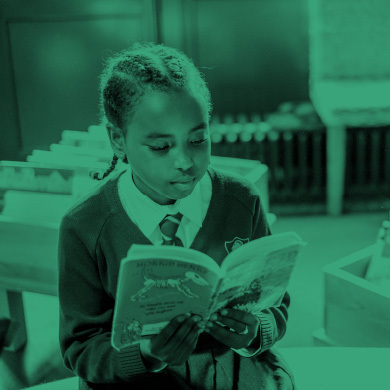 Wandle Learning Trust is an ambitious multi academy trust founded by Chesterton Primary School and Chestnut Grove Academy. Both our schools are rated Outstanding meaning we have had exemplar early years, primary and secondary expertise within the Trust from the outset. Schools who join the Trust will be part of a committed, experienced team of education professionals who share an ethos that every child should have the opportunity to fulfil their potential. 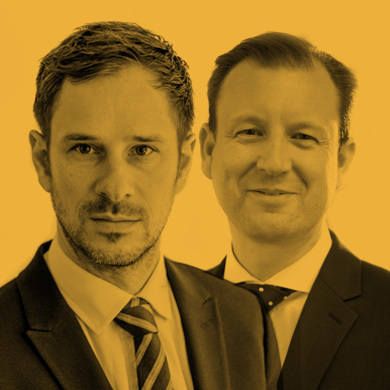 Our Trust is led by Joint Executive Heads Christian Kingsley and Mark Siswick. As secondary and primary specialists respectively this partnership ensures that the priorities of each phase are reflected in all decisions. 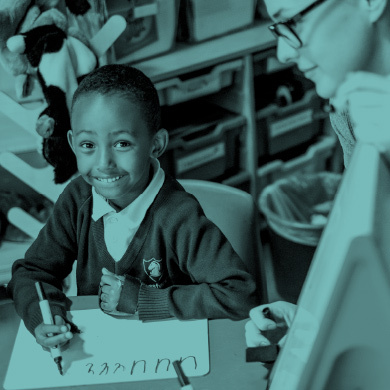 In addition to schools, Wandle Learning Trust takes a lead role in a teaching school, an Early Years Hub and a Maths Hub to create a learning community with limitless opportunities for collaboration and development. Find out more about joining our unique MAT where the principle of all-through education is blended with exceptional development opportunities for all staff.